Here’s what I can only describe as a “weird tale,” originally published in Fusing Horizons magazine. 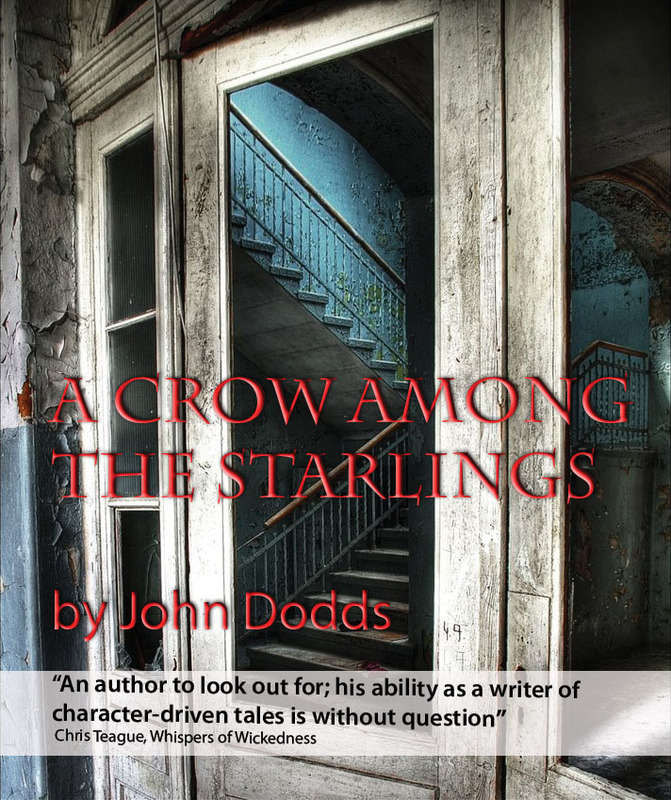 My story, A Crow Among the Starlings, originally appeared in the Horror Express 3 magazine. 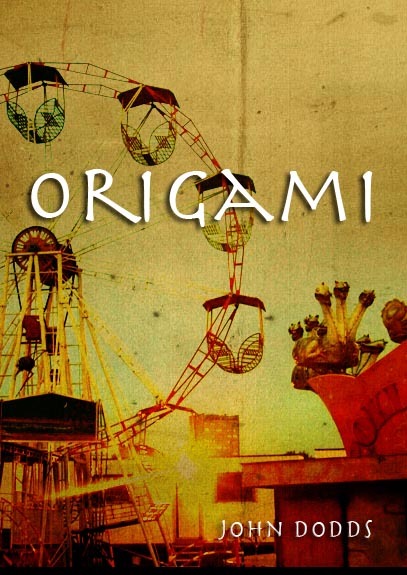 It received an Honourable Mention in The Year’s Best Fantasy and Horror edited by Ellen Datlow and Terry Windling. Wolf Brother by Michelle Paver is a free podcast from The Guardian. It’s a coming-of-age tale set in an unspecified prehistorical period. Young Torak’s father is viciously killed by a bear possessed by a demon. The boy is left alone in the ancient forest and sets out on perilous journey to a mystical mountain to ask the World Spirit for help. He encounters an orphaned wolf cub on the way and discovers he can communicate with it. The two of them encounter many perils and near-death experiences, including a narrow escape from the Raven Clan. Read superbly by Ian McKellen, the story (the first in Paver’s Chronicles of Ancient Darkness series) is a stirring YA tale full of adventure, magic, and excitement. Paver’s beautiful, crisp, and highly-visual style is well suited to being read aloud. Listeners are immediately transported into Torak’s world, and the device of switching the point of view between boy and wolf cub is a delight. Don’t miss this one. Finally, I was whisked back to my young teenage years with JJ Campanella’s podcast of the Doc Savage novel, The Man of Bronze by Kenneth Robeson (Lester Dent). Before Indiana Jones, or even Superman, Dent wrote a pulpy, fast-moving series about scientis-as-hero, Clark Savage and his eccentric sidekicks. JJ is also a science writer, and his column on the latest developments in science for StarShip Sofa is also worth your time. JJ is also a pretty good reader, with a broad range of suitably tongue-in-cheek character voices at his disposal. A book which looks at how fears such as phobias, nuclear holocaust, terrorism and war have developed and changed in social consciousness in the last 150 years. Well worth reading. A peculiar, extremely well written and gripping weird fantasy about a physiognomist who determines character from taking measurements of their bodies (for example, width between the eyes, nose to top lip) and acts as a sort of government investigator to uncover criminals or potential criminals through his art. I also recommend Mr Ford’s shorter work, in particular, The Empire of Ice Cream, which you can read online. But I also hope you will help him feed his family buy buying his terrific books. I love a good space opera. And this two-parter, while hugely long at around 3,000 pages, combine multiple storylines that will appeal to lovers of science fiction, crime, westerns, romance, horror, and outdoor adventure (a la Jack London). Hamilton manages to mash together a host of genres seamlessly. Impressive stuff. Oh, and I loved one of the central conceits. How do you get from one planet to another in across a vast galactic commonwealth? By train, naturally. Only a British writer could come up with that one. You can also listen to a postcast review with Peter at www.dragonpage.com. A free audio podcast of my short story, Rapunzel’s Room, is online at Pseudopod, the horror podcast magazine. And you can find my podcast column at The Fix.